A well-tended garden brings life to any home. That is because plants are essential for our living, we depend on them! No plants, no life. Plants even filter out pollution that would be killing us now. Plants are the source of life for us. But that it is true in more than a way. Living in the city sometimes feels monotone. But it is proven than green spaces can give you peace and relaxation from the hustle of everyday life. Gardens also give elegance and status to your outdoor spaces and have become indispensable for the urban environment.  Here at Affordable Cleaning Service Brooklyn, we help you maintain your beautiful, inviting unique outdoor space and provide you with garden design and plantings proven to thrive in our environment. Also, our team of experts will help you with tree care and a large scope of outdoor space/landscape care or improvements.